A good corporate entertainer will make a huge positive impact on your event. 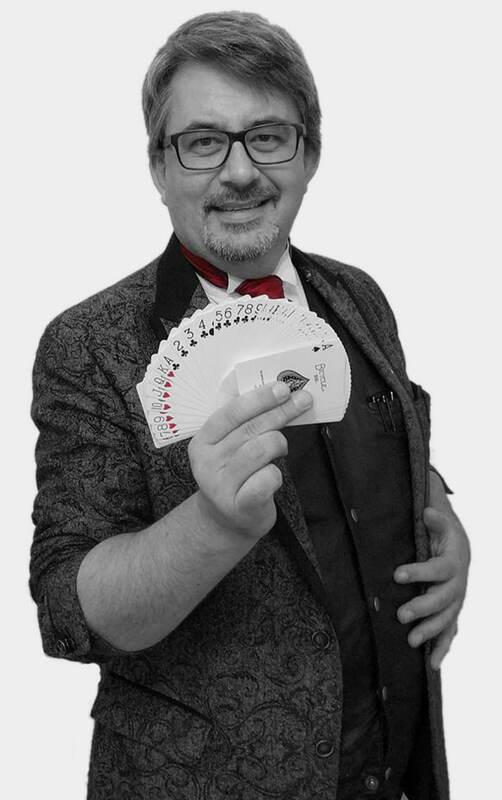 Paul has worked as a magician at hundreds of successful corporate events and is proud to say, he keeps being asked back. With a background working with top CEOs, celebrities and royalty, Paul understands the pressure to deliver world-class magic even under the toughest of circumstances. That is why you can rely on him to make a positive, lasting impression for your next event. Paul is the best magician for the job! The testimonial shortcode ID, 1803, is not available. Make sure this generated shortcode is still available. The testimonial shortcode ID, 2182, is not available. Make sure this generated shortcode is still available. Many more verified reviews and feedback comments can be found on the Testimonials page.